Why are UK restaurant chains going out of business? Just a few short years ago, it seemed like something of a boom time for the UK’s burgeoning casual dining sector. Popular high street food chains were winning awards for the quality of their food, while cities and town centers across the country were being flooded with copy-and-paste branches of Pizza Express, Jamie’s Italian, Zizzi, Byron Burger, and all the rest. Bookings for many of these places, particularly in mid-sized UK towns, were once through the roof, persuading investors to pour more and more money in, fuelling a dizzying rate of expansion. At one point, major chains like Nando’s were expanding at a rate of one new restaurant opening every single week in the UK, happily paying six-figure sums to secure leases of prime real estate in central areas such as Bristol’s Cabot Circus and Edinburgh’s Lothian Road. However, today – a few exceptions notwithstanding – UK chain restaurants are facing terminal decline across the country. Hundreds of branches are closing or downsizing across almost every major restaurant chain, with one-time heavy-hitters such as Handmade Burger Co. and Barbecoa being wiped out completely this year. So what happened? Was it a case of overzealous expansion or are there other factors at play? 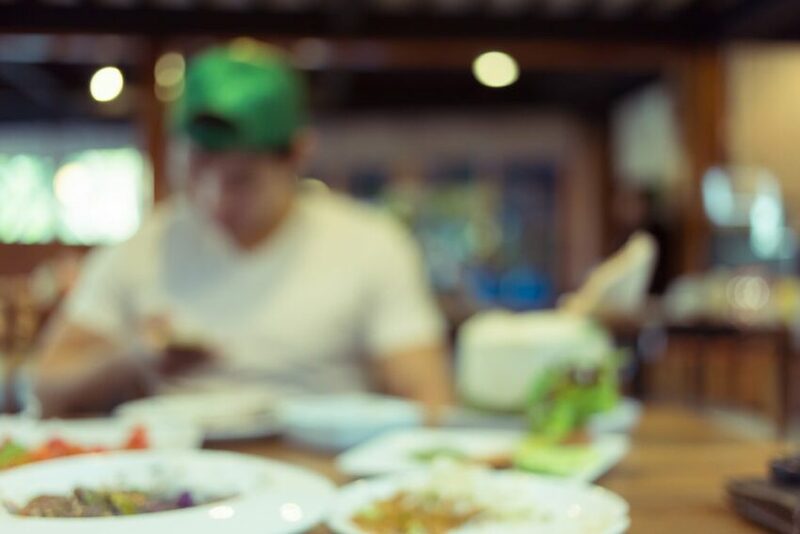 Let’s take a look at why the UK chain restaurant industry is in crisis. Put simply, the astonishing rate of restaurant closures shows that there were far too many to begin with. Byron Burger and Jamie’s Italian have closed over a third of their restaurants in 2018 alone. 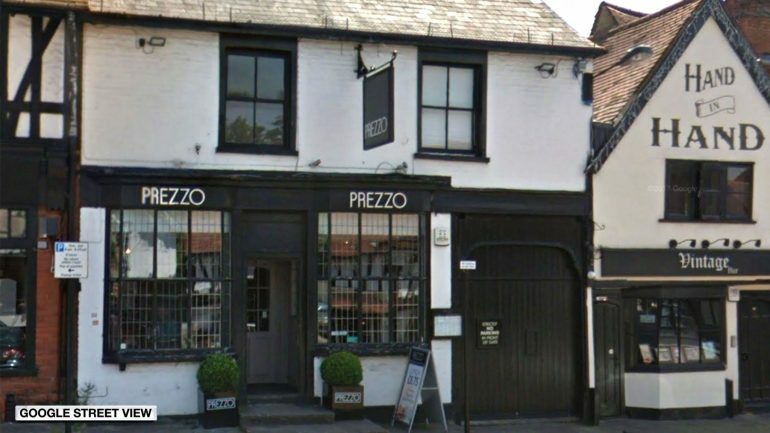 Italian chain Prezzo has closed 93 of its restaurants. Zizzi, Polpo and Cafe Rouge are likewise due to close half of their current sites. The fact that so many of these branches now facing closure only opened two or three years earlier is mind-boggling. So why did it happen? Workers within the industry are quick to pin the blame on private equity firms. Growth figures for up-and-coming chains back in 2013/14 were so strong that firms flocked to the most promising ones and flooded them with money to fund massive expansions. Billions were spent on turning small chains into a fixture of every high street in the country, in the hopes that demand would continue to outstrip supply. This now seems naive, as those same equity firms are now scrambling to recoup their considerable losses. It would be unfair to point the finger solely at private capital here, though. There are a number of macroeconomic factors that have created a much more difficult environment for mid-range eateries to operate in. For one thing, business costs have been rising above inflation for at least the past four years. The cost of renting a venue has almost doubled in some cities since 2010. Running costs such as electricity and gas have also been putting immense pressure on the margins of some companies. Smaller businesses, in particular, are vulnerable to these rises, which is why business owners are advised to always consult a price comparison platform like Business Energy in order to get the most appropriate rates for utilities. The cost of labor and imported foodstuffs have also spiraled, which definitely makes a bigger impact when your business operates in over 100 different locations. 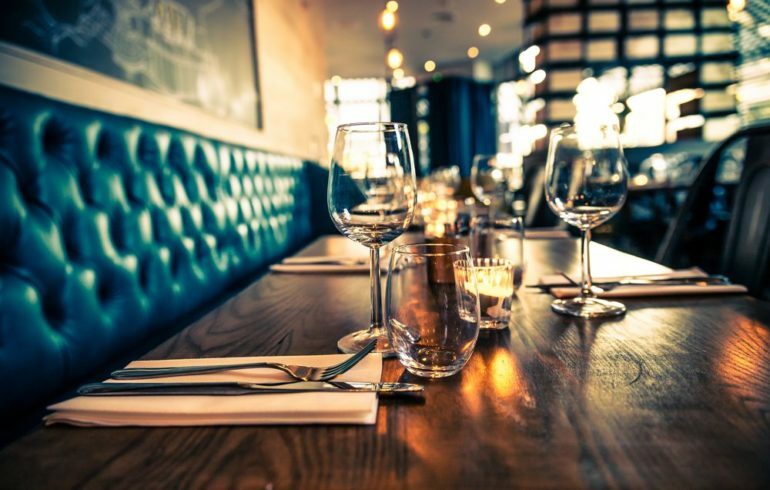 One area that top restauranteurs who own independent restaurants have been quick to make snarky comments about is the issue of quality in chain restaurants. The purpose of eating out is the experience, so they say, therefore why would people want to spend money in an identikit pizza chain where you order at the counter? This explains the drop in demand partly but doesn’t explain why said demand was so strong to begin with. The truth may be that diners have cottoned on to the fact that the actual food, rather than the experience, is what is low quality. They certainly would have noticed news such as the fact that Jamie’s Italian, which advertises itself as producing “highly authentic”, rustic Mediterranean fare, actually gets most of its food supplied from the same wholesaler that supplies the budget pub chain Wetherspoons. While the branding for mid-range chains may be strong, the quality often isn’t, and it ultimately won’t take too long for consumers to figure out that there are cheaper, fresher alternatives to a microwave-heated rigatoni that costs £15. Another critical flaw is that the leading chain restaurants largely remain completely unchanged since they open. Step into a Nando’s, Wagamama, or Carluccio’s in 2018 and you will get the exact same experience you would have had if you’d last stepped into one five years ago. The menus have remained unchanged, barring a few exceptions that have decided to add some vegan or gluten-free options, while the decor is also the same. Obviously when something is working there may seem little need to change it, but while the rest of the UK’s food and beverage sector is dynamic and constantly in flux, you’d expect the chains to do the same. The ones that are faced with imminent closure are just now scrambling to update their menus and maybe change the scenery a little bit, but it may prove too little, too late. Unfortunately, we can’t have a conversation about a struggling UK industry without mentioning Brexit. While the actual exit from the EU hasn’t happened yet, the early effects have hit the restaurant sector harder than most, according to some reports. The weakening pound and rising inflation following the 2016 referendum have pushed up costs in the food industry, particularly where imports are concerned, to the point that big chains who buy in massive numbers are ceasing to actually turn a profit. Add this to the fact that the average UK household now has less money in their pocket to spend on luxuries like eating out and the fact that cheap labor from other parts of the EU is no longer a given, and you’ve got a recipe for disaster. The UK chain restaurant industry may be in decline, but this needn’t be the end. The right cost-cutting measures and a renewed focus on quality could yet revive these franchises and in turn our high street. Home Opinion Why are UK restaurant chains going out of business?